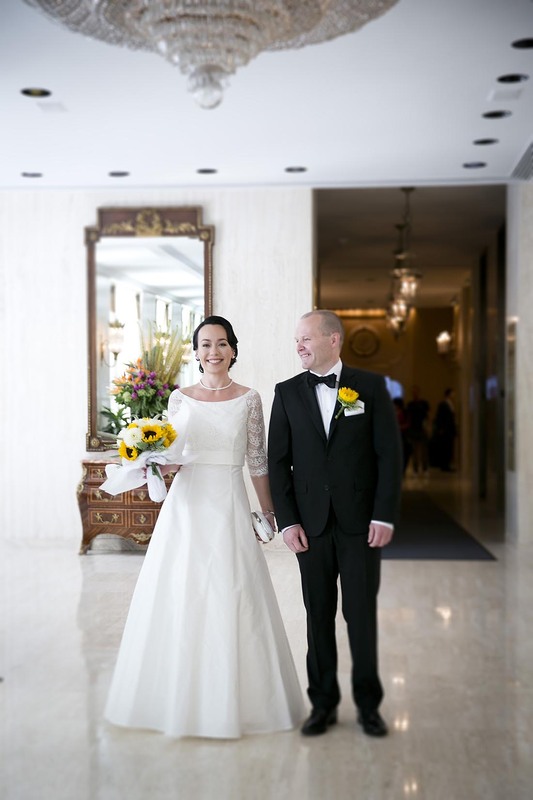 I would highly recommend this talented photographer who made our wedding day such a memorable one.Michael really captured us and our joy in all the photos and it was sutch a delight working with him. Sutch a professional and easy going guy. And the photos are out of this world! 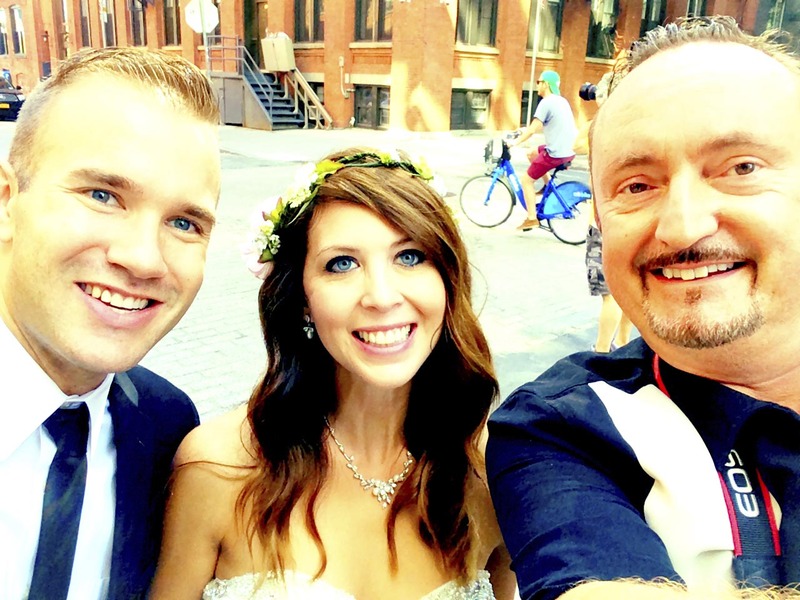 We went to NYC (from AZ) to elope, and found Michael online, and so lucky we did! Not only was he an amazing photographer, I also call him my wedding planner extroidinaire! 🙂 Michael helped me find a hair/make up artist that was phenomenal, and also helped us find a driver for the wedding day that we ended up using the rest of the week because the driver was so great. Michael made our wedding day easy, magical, and a day I’ll never forget. Not only did we find an amazing photographer, I also feel like we found a lifetime friend. Thank you Michael! You are amazing!!! 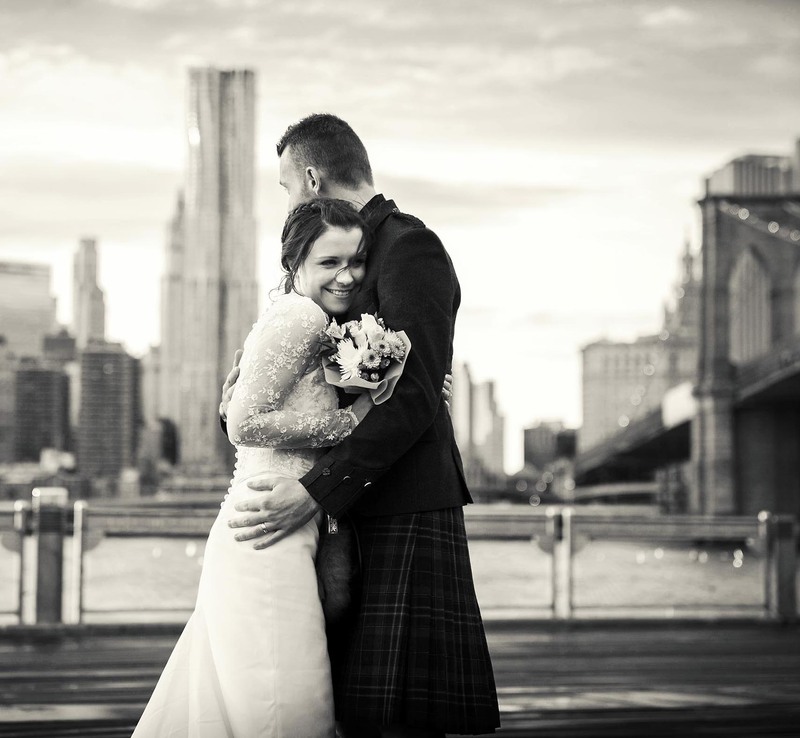 We arranged our wedding in NYC from the UK and fell in love with some of Michaels photos we found online. I contacted him via email and he replied quickly and confirmed he was available for our wedding on New Years Day. All communication with Michael was timely and friendly and we couldn’t wait to meet him. 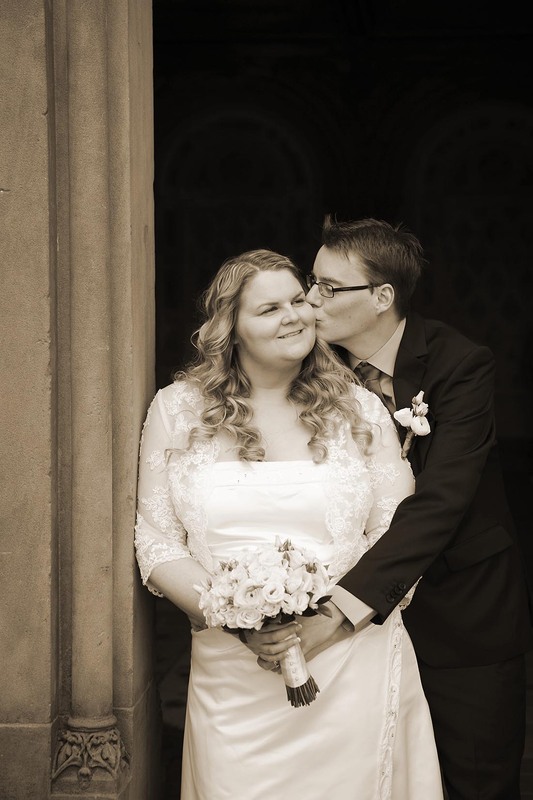 We chose our package which included an album, cd of our photos and a couple of prints. Michael met us at our hotel and he was as friendly and enthusiastic. We left the locations up to him and we were delighted with the choices. 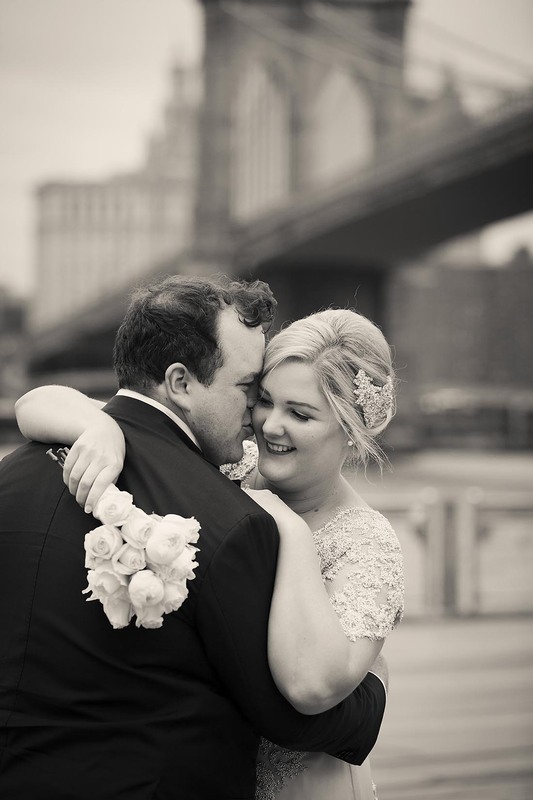 Our wedding day was perfect and this was down to us both being relaxed and enjoying the company of our photographer and taxi driver. We had lots of photos taken but didn’t feel like we had as it was relaxed. Michael had our album and photographs ready for us prior to leaving NYC which was great. We really appreciated having them for going home and being able to show family and friends. 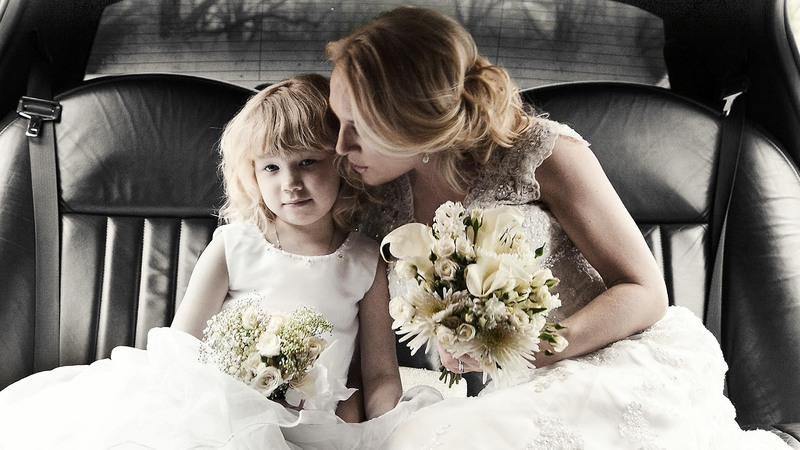 We are absolutely over the moon with our photographs! We’re really struggling to choose which ones to display and be printed. We cannot recommend Michael Skoglund enough. Michael is an AMAZING photographer! 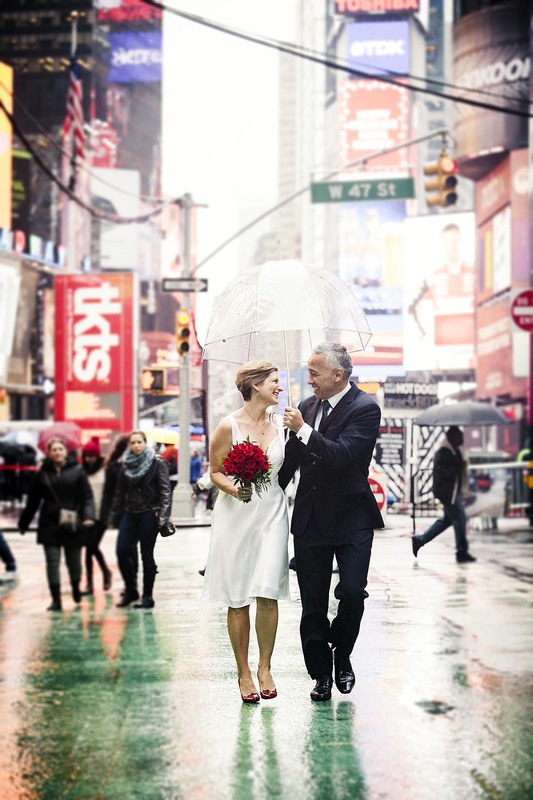 He captured exactly what we wanted for our NYC wedding. He was professional, organized, meticulous with details and constantly communicated with us during the planning process. He always responded promptly to any queries. He also was able to refer excellent hair & makeup professionals, florists and even arranged for a private car to take us to the various shooting locations. We went to the Top of the Rock on a ZERO visibility day and he still managed to get fantastic shots. It is obvious that he knows New York and where to get the best photos. His editing is superb and we had our slideshow, prints, and album in one week! Above all else, Michael is a humble and kind man. He is great at what he does and the type of person you would want to work with on such an important day. I highly recommend Michael to anyone looking for a wedding photographer! Michael took amazing photos and was easy to work with! From the first contact to the actually day of the wedding, he responded quickly and answered all the questions we had. I really recommend Michael if you want a fantastic photographer who takes fabulous photos both in color and in black and white! Fantastisk dag väl fångad på bild av proffsfotografen Michael Skoglund. Med stort intresse och väl sammansatt koreografi fick vi Många fina minnen av Michael. Han fick oss att känna oss kungliga. Mycket proffesionellt utfört arbete. Tack Michael å det varmaste. Michael made our wedding day a Beautiful story along with the sun in the sky. He took us on a fantastic trip to several magnificient places around Manhattan. We were nervous at first, but Michael managed to make us comfortable i front of the camera. He also stood up as our witness after the ceremony at the Swedish Church on Manhattan. 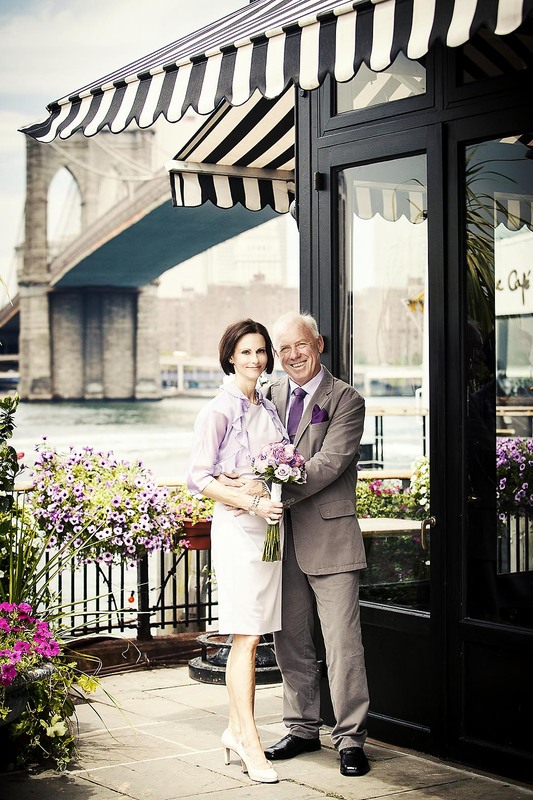 The service that he gave us was top class, and we can really recommend him to Couples who are getting married in New York City. To you Michael, we want to thank you once again for the Beautiful day that you contributed to. Give our regards to the driver aswell. 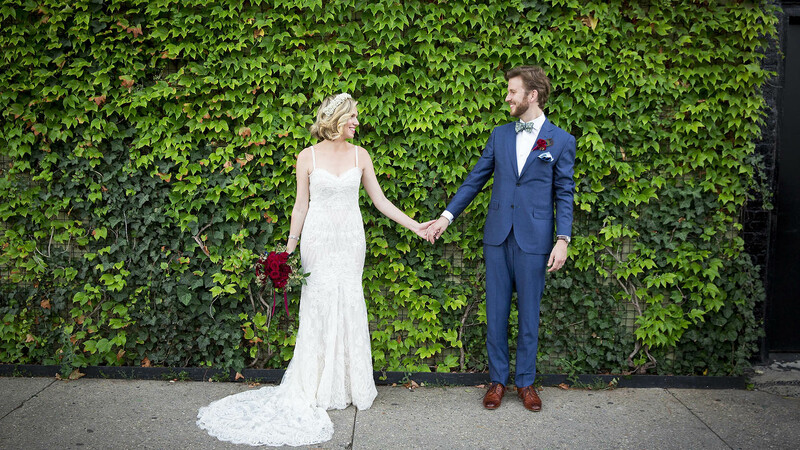 We eloped in NYC all the way from Australia and Michael was an instrumental part of ensuring everything ran very smoothly. 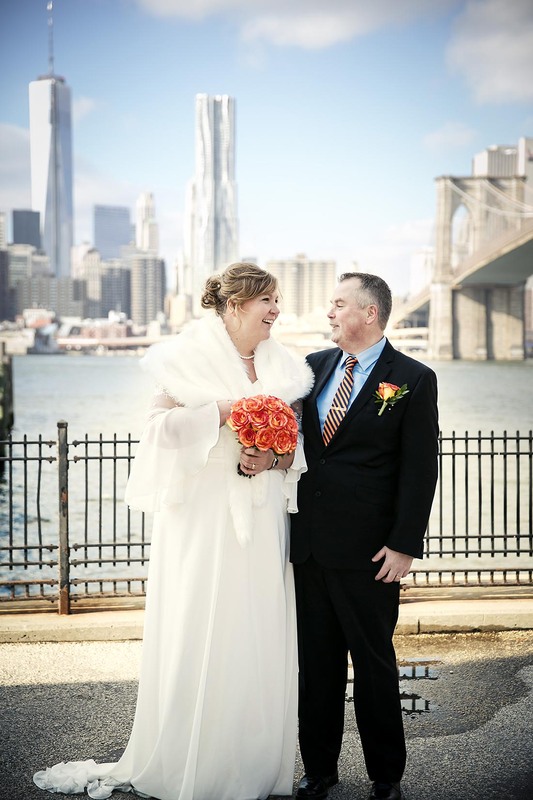 He helped suggest a wonderful celebrant, a great hair & makeup artist, amazing locations for photos (as it was our first time in New York!) and generally made things a breeze. 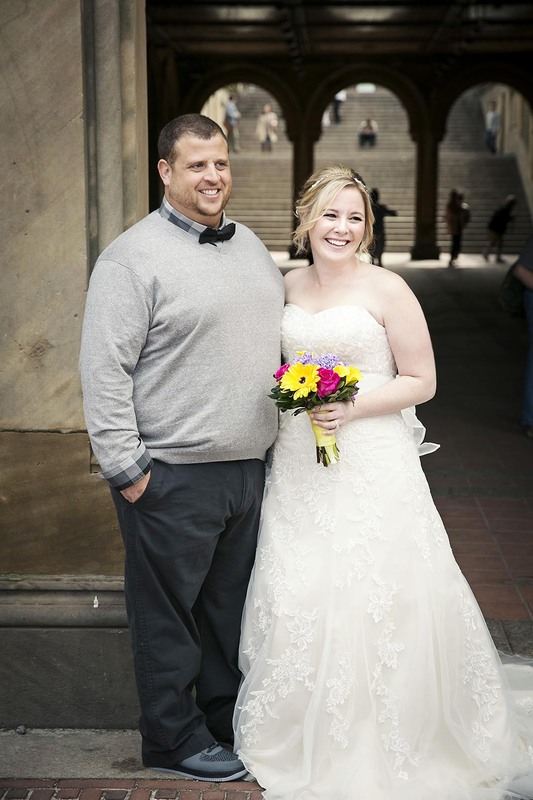 He took the time to meet with us several times while we were in NYC and his professional yet relaxed approach to the entire event was exactly what we needed to help our day run so smoothly and be so memorable. All of this and the man takes incredible photos! He’s a gem. Vi är väldigt tacksamma och nöjda med våra bröllopsbilder som Michael Skoglund tog. Vi kan varmt rekommendera honom som fotograf då han är proffsig, lättsam, flexibel och engagerad! We are very grateful and satisfied with our wedding photos! We would highly recommend Michael Skoglund as a Photographer. He is professional, easy going, flexibel and committed! 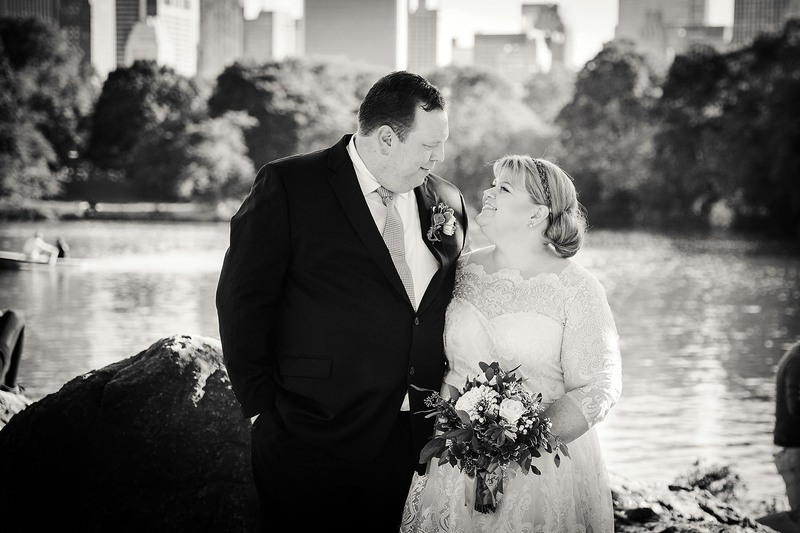 Michael photographed our wedding in New York last week and we are so happy we used him. 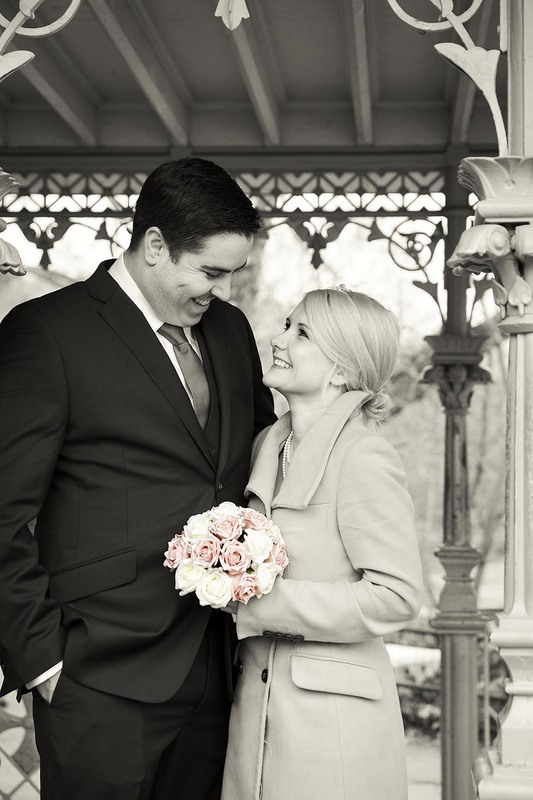 We hired Michael to take photographs of our vow renewal in Central Park. He was great to work with and felt more like we were dealing with an old friend than a stranger. The photographs we received from him were incredible! Michael met us at 8am on a Sunday, a holiday weekend might I add. He found us a wonderful driver and captured some fantastic moments from our wedding. We aren’t from New York and he made us feel right at home. He knew all the great places to go to get some amazing shots. He had our photos ready for us before we made it home from our honeymoon! I would recommend him to anyone. 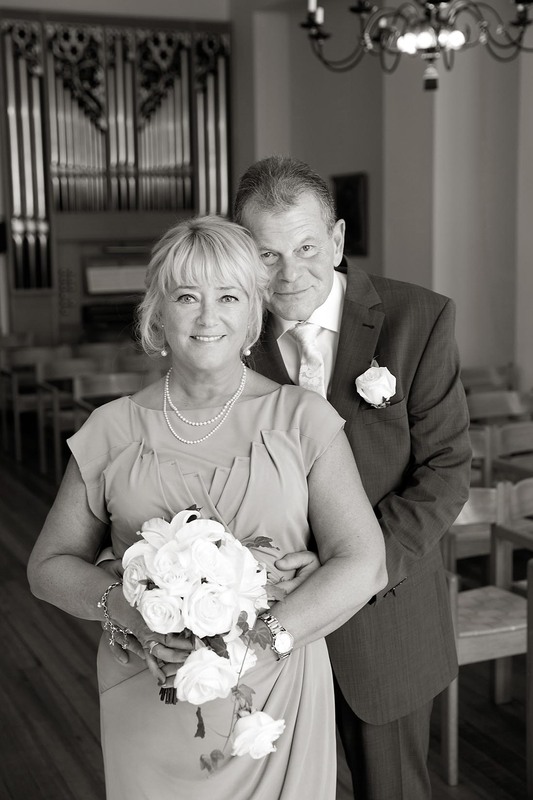 Fantastically talented photographer, very flexible and creative – and a really nice person too! I wish he lived in Sweden so I could use his services whenever I need a photographer! Our wedding photos exceeded our expectations and we have received so much positive feedback from our friends and families! No doubt that it was our best investment to engage Michael for our wedding event and we will for many, many years to come now and then open the “picture book” and remember. A distinct difference between a professional photographer and home made pictures. Friends who have shared the pictures with us have all been extremely positive and happy. We are glad we decided to allocate money for the photosessions instead of a big party if we had to choose. We also recognise Michael as a good friend today and we are always happy to meet with him. We couldn’t have wished for a better wedding photographer. Michael was fantastic. 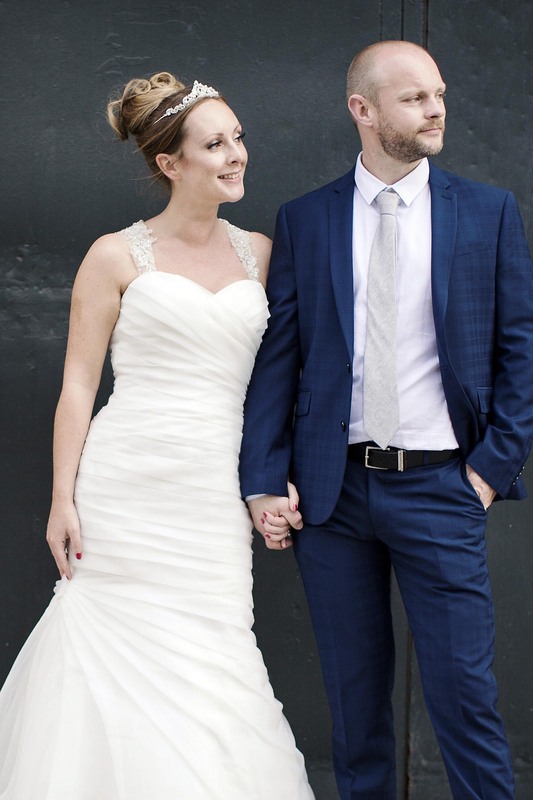 From my first email enquiry right through to our wedding and afterwards, Michael responded quickly and helpfully every time. Nothing was too much bother for him. Would not hesitate to recommend him to anyone looking for a professional, talented photographer. If I ever get married again, I will definitely be calling Michael. I have a blog with wedding stories I’ve photographed. Check it out!